Chris Spain currently serves as the Vice President of Sales and Marketing for Evergreen North America. Chris has over 24 years of industrial cleaning experience. His career started in 1994 and has been with Evergreen North America/ North American Industrial Services for over 16 years. Chris previously held the position as Vice President of Sales and Strategy for the East, West, and GEM West Coast. 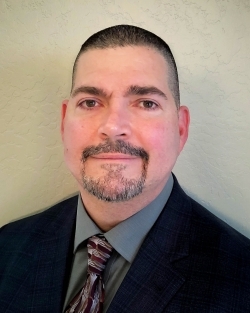 During his professional career, he has held a variety of positions which include: General Manager of Operations, Sales Manager, National Account Manager, Lab Pack Chemist and Supervisor. Chris holds a Bachelor of Science in Business Management and Finance from SUNY and a AAS in Business Administration from Columbia Greene CC.